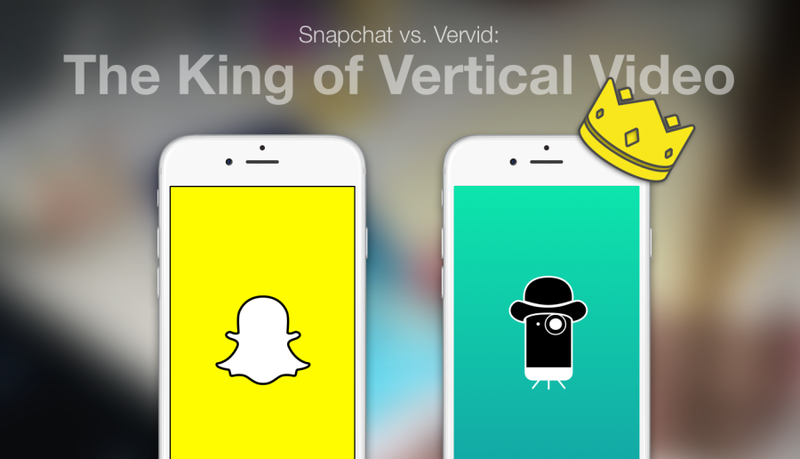 As mobile consumption continues to grow, news outlets – especially those publishing on Snapchat Discover and Facebook Video – are turning to vertical video, a format that was once widely derided, to optimize their content for viewing on phones. “The apparatus is a bit of a stumbling block for anyone trying to use a traditional camera to create vertical video,” said Adam Sébire, the co-founder of the Vertical Film Festival in Australia, which has published a guide to filming vertically. NRK’s existing video player didn’t accommodate vertical video, so its developers had to quickly build a new player specifically for the refugee film. National Geographic has repurposed some horizontal video for Snapchat, but it’s also shooting some videos, like a regular quiz show, in vertical. Mashable has published a handful of vertical videos outside of Snapchat Discover, and when they’re viewed on desktop, those videos are embedded in the left-hand column of a story.